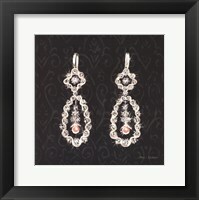 Her big day is fast approaching, and most of us are already brainstorming about what to get that special woman in our lives. 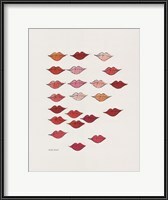 Art is a versatile gift that can please women of all ages and personalities. 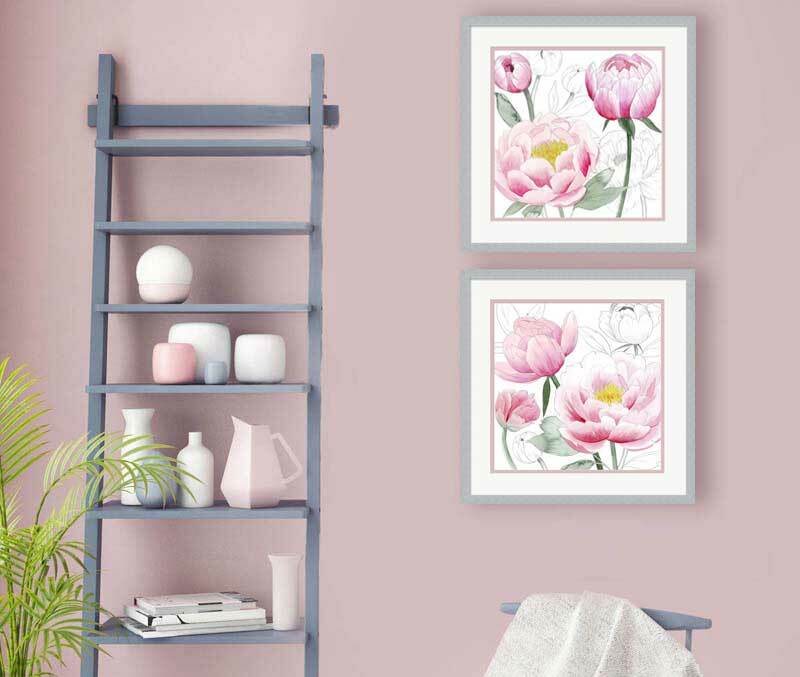 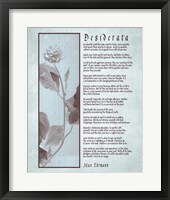 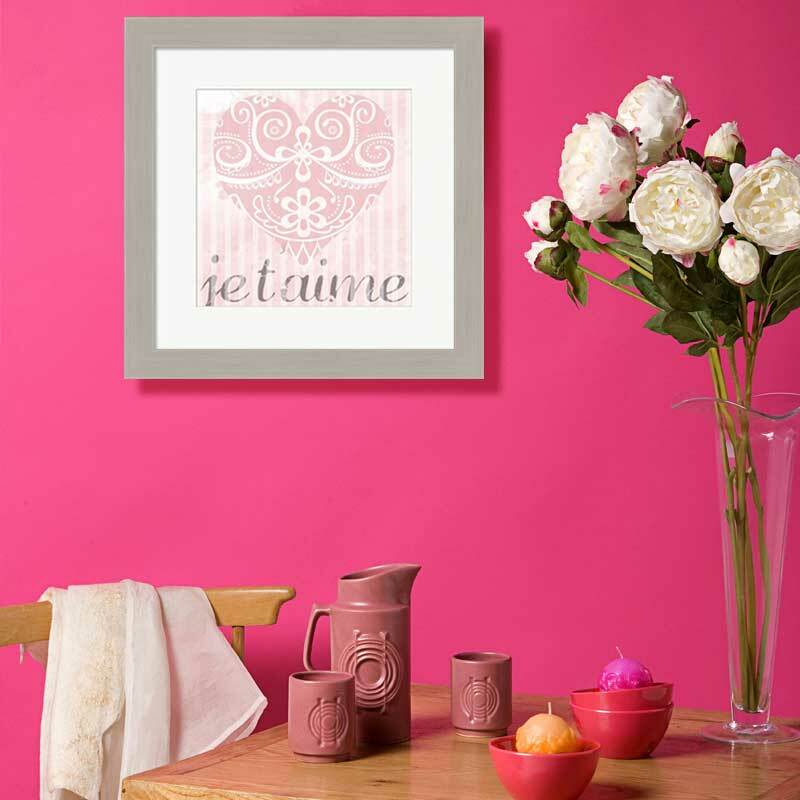 No matter what she likes (or doesn't like), you can easily find tasteful artwork to brighten up her life and remind her of your love for her. 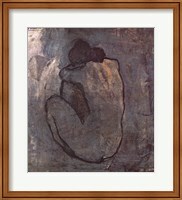 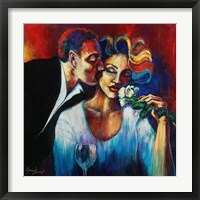 Show her your romantic side with art that expresses your feelings for her while emphasizing the importance of love and romance in your lives. 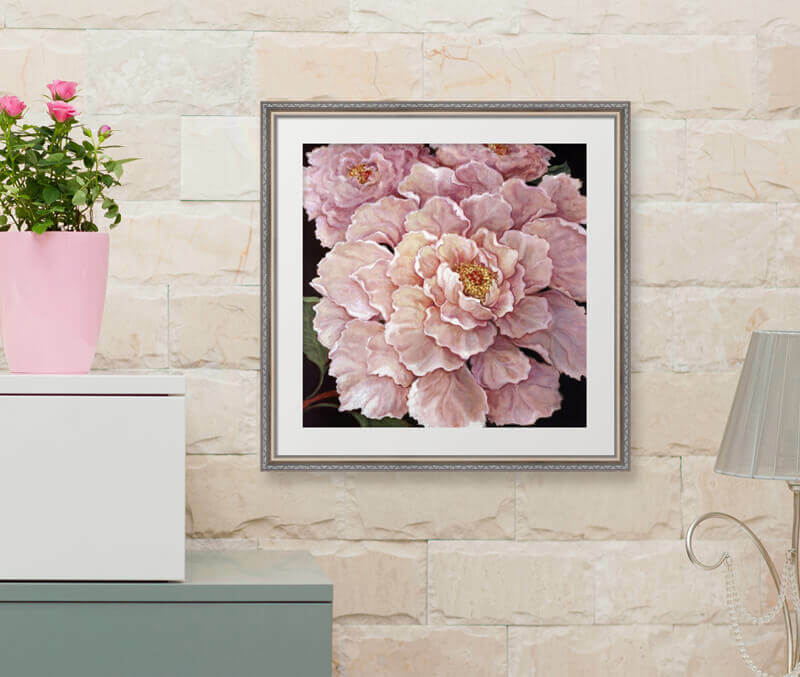 Not only does she get to enjoy the aesthetic pleasure of adding a new decorative addition to her home, but she also has a permanent reminder of your relationship that she can see every day. 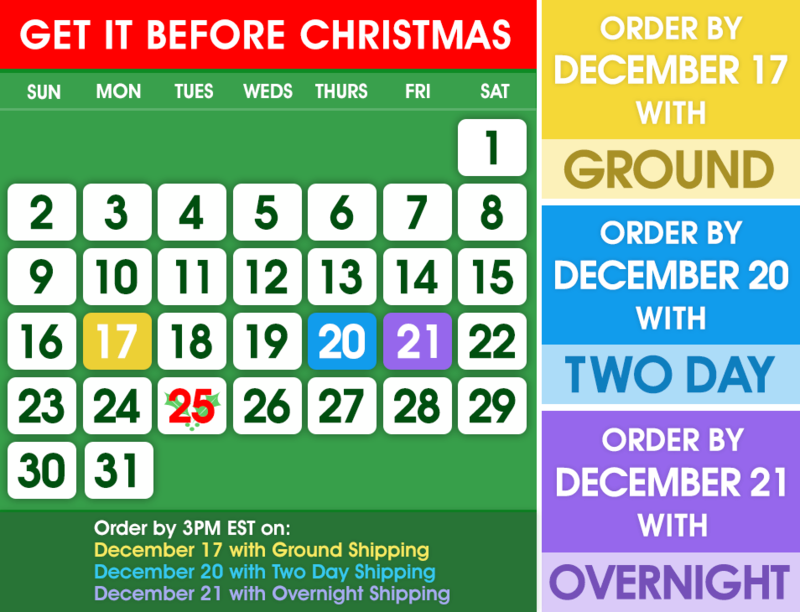 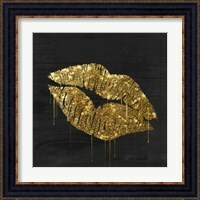 Buying gifts for the women you care about can certainly be a daunting task, and making the right choices becomes even more difficult with all the hustle and bustle right before a holiday like Valentine's Day or Mother's Day. 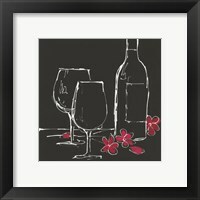 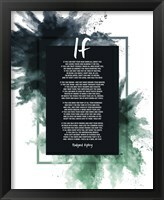 Art for her is a great way to take the guesswork out of shopping, and it allows you to show your love and appreciation while providing that special someone with a memory that will last forever. 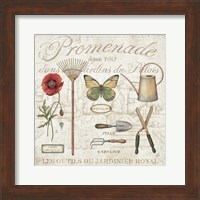 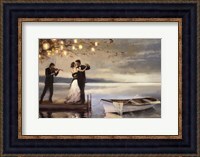 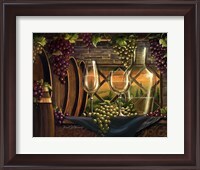 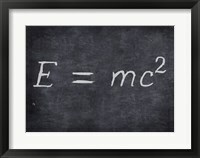 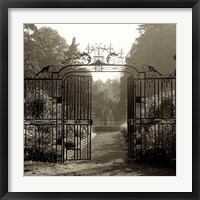 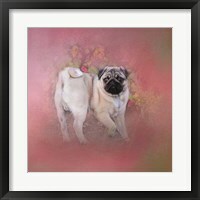 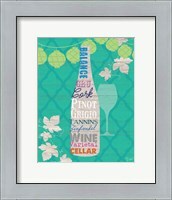 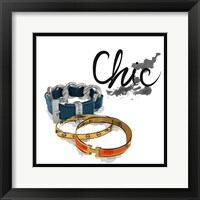 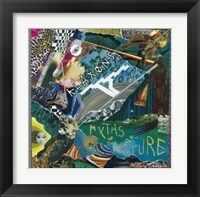 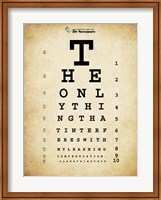 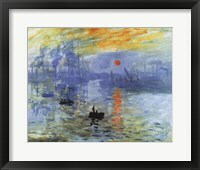 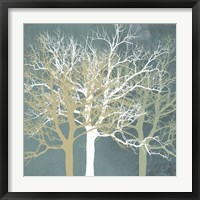 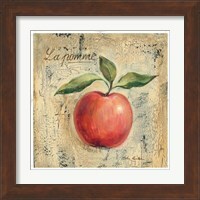 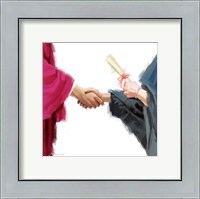 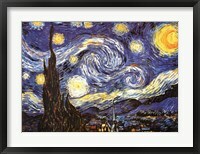 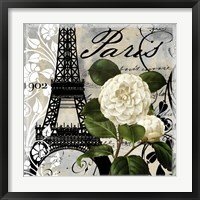 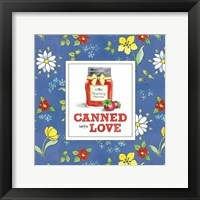 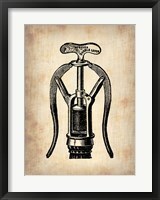 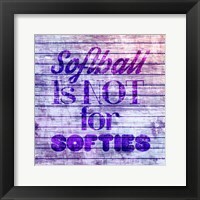 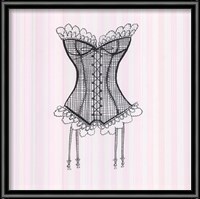 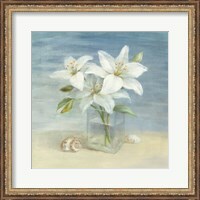 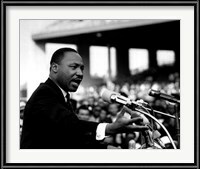 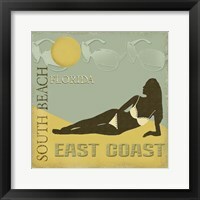 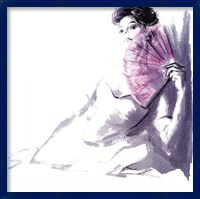 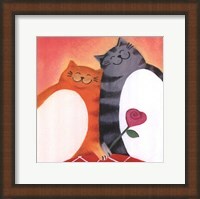 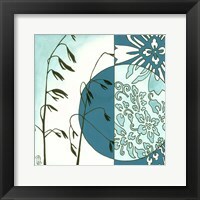 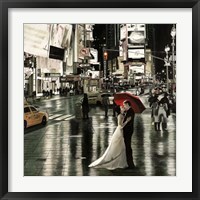 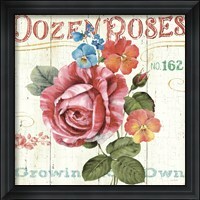 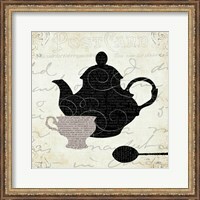 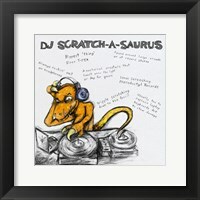 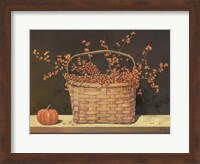 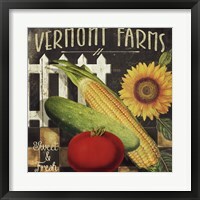 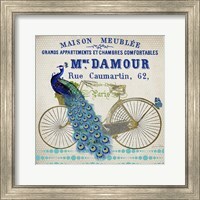 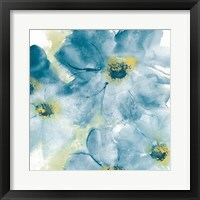 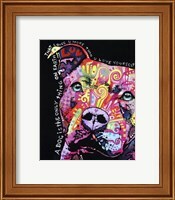 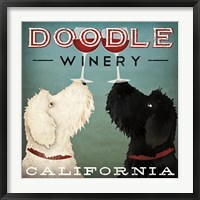 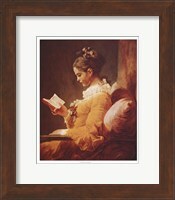 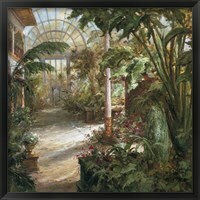 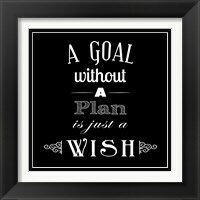 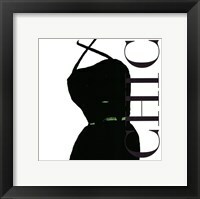 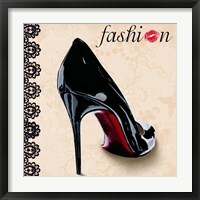 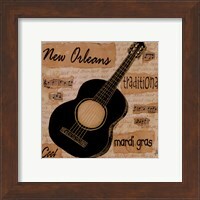 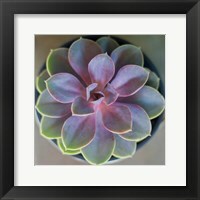 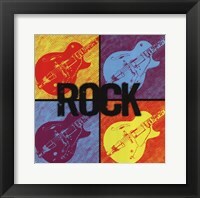 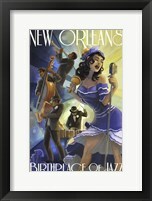 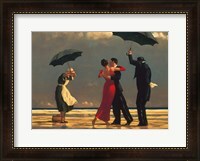 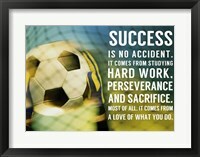 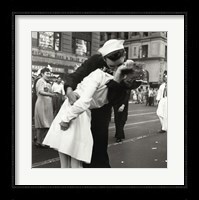 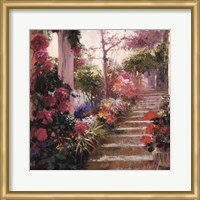 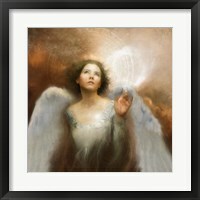 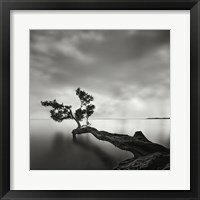 If you want to give her a gift that matches her personality, choose artwork that aligns with her hobbies or lifestyle. 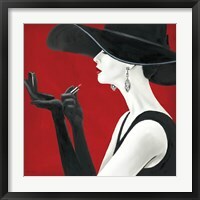 There are tons of beautiful works of art to match almost any obsession. 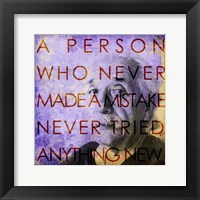 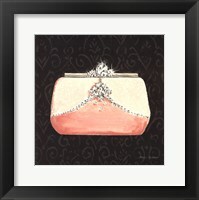 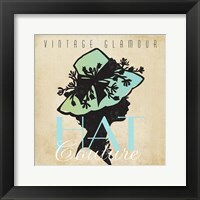 Get the fashion expert in your life a gorgeous, chic painting of Marilyn Monroe or one of many other excellent fashion-themed pieces, or acquire a breathtaking natural landscape on canvas for the woman who admires a more organic form of glamour. 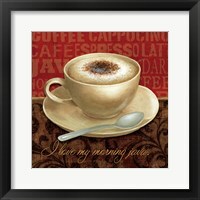 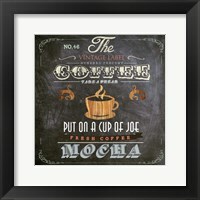 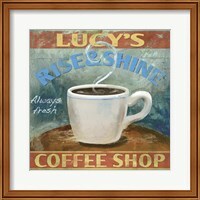 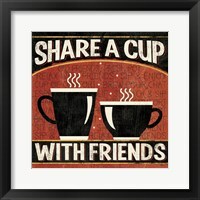 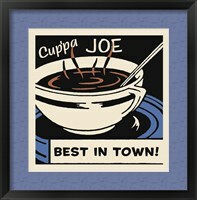 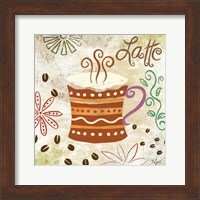 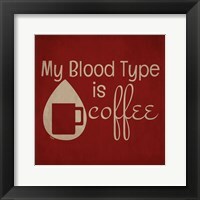 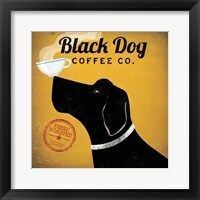 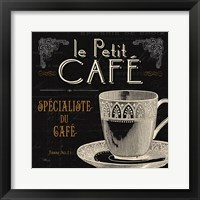 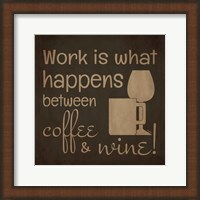 A hip and modern painting of a steaming cup of coffee would make the perfect gift for the java enthusiast. 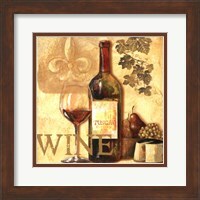 There is even art for wine fanatics, avid gardeners, and other, more obscure tastes. 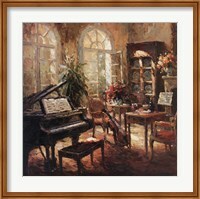 Also take into account the setting of her home or personal space, and select a piece that matches its character. 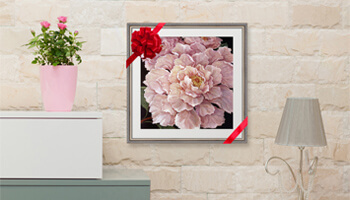 Whether her surroundings are sleek and modern or rustic and down to earth, you can find the perfect gift to add to their appeal.